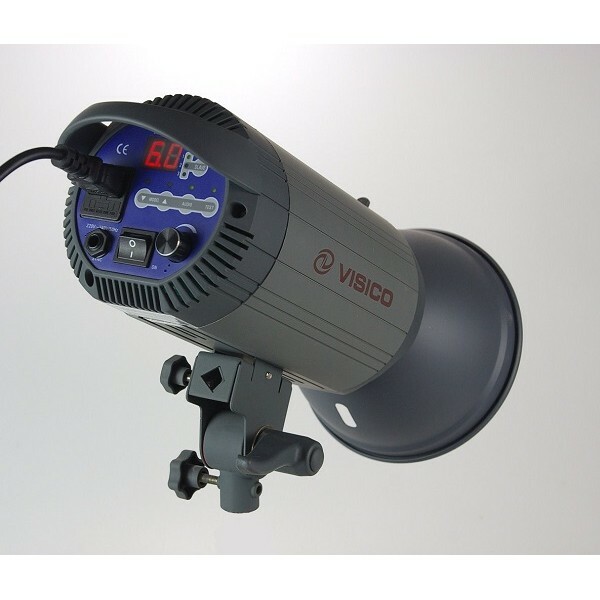 Designed for the photographer in need of increased level of precision the VC Excel Series offer a fine power output adjustment.Precise repeatability, whether at a few seconds or 2 weeks intervals is possible with the ultra stable electronics controlled by accurate digital displays. 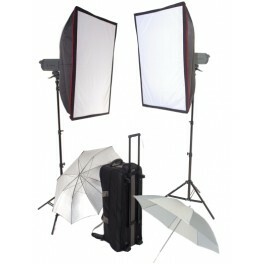 This flash feature uncompromising quality for reliable performance even in heavy-duty professional use. 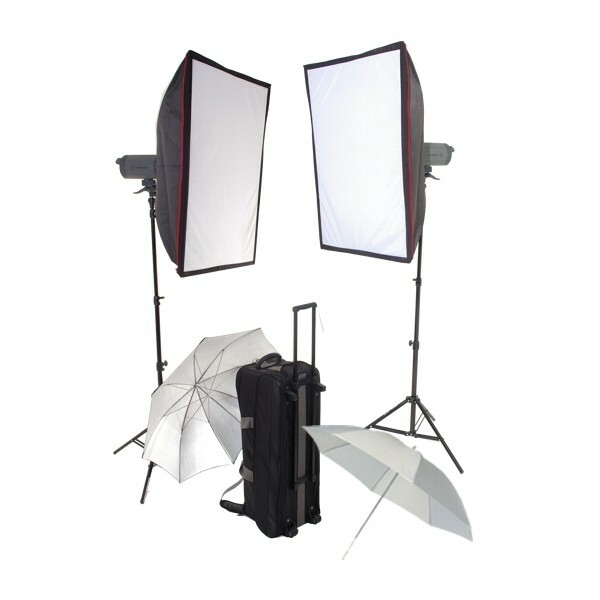 Our VCHH Plus studio flashes are available with flash power ratings of 400 WS, 500 WS and 600 WS. 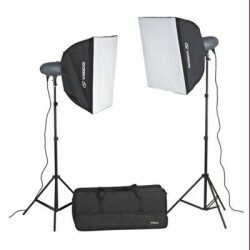 Other light modifiers, such as Softboxes or Beauty Dishes, can obviously also be used via the bayonet connection on the studio flash (Bowens S-type fitting). 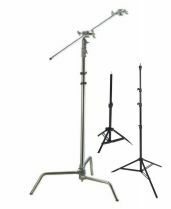 This flash includes a built in 2.4 GHz receiver with 16 channels and 4 groups. 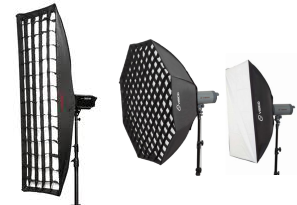 When using several flashes, each flash can be separately controlled and thus achieves an even higher flexibility. 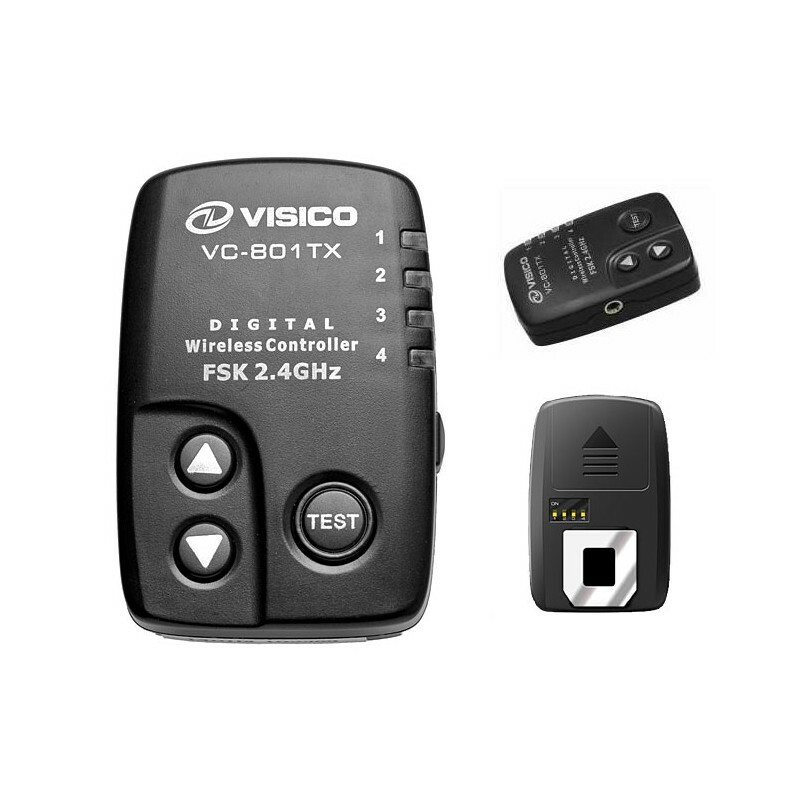 All settings, like flash power or modelling light, can be changed via the optional radio remote trigger VC-801TX. 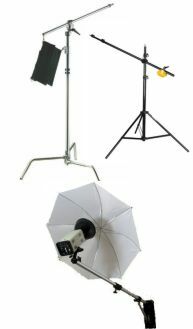 The power can be regulated from 1/1 to 1/32 and so is the 150W modelling light. All settings are perfectly readable on the LCD-display of the control panel. 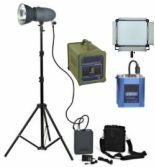 The flash can be triggered via a Sync Cord, the built-in photo cell, the test button or the optional convenient radio remote trigger VC-816. 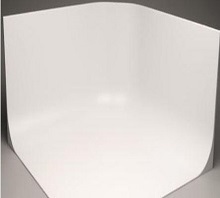 A very strong cooling fan protects against failure caused by overheating. 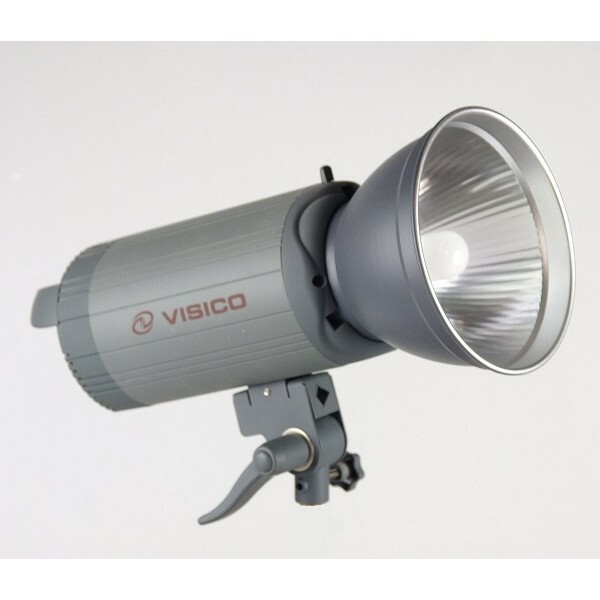 Apart from that, the VCHH Pro series also has a higher flash factor and shorter recharging times, which also enables successive flashing in short intervals without any problems. 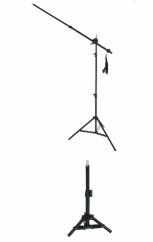 The studio flash comes with a convenient bayonet connection and an integrated umbrella holder.